Athletic Bilbao winger Ibai Gomez has revealed that he was “close” to signing for Leeds United in January, after speaking to Spanish news outlet Mundo Deportivo. The 29-year-old was linked with a move to Elland Road earlier on in the season, in a move which would have seen him reunite with former manager Marcelo Bielsa. The pair worked closely together during their days at Bilbao, where the wide-man played an influential role in guiding the La Liga club to the Europa League final in 2012. Leicester City were also believed to be admirers of the Spanish winger, after a string of impressive performances for Deportivo Alaves in the first-half of the campaign. But the 29-year old has since admitted that he was “close” to joining Leeds in January before re-signing for his former club Bilbao, despite having a better financial offer on the table from an unnamed club in England. He said: “I had the opportunity to go to three places. It is something that attracted me a lot, it is a league that has made me think and open the possibility of being able to go. “It is something that attracted me. Now, with the decision I have made, it is very clear what I want to do. There has been a possibility and I have been close to being able to go. Leeds have been crying out for a playmaker ever since the departure of Samu Saiz to Getafe earlier on in the season, with the Whites’ bid for promotion to the Premier League now hanging in the balance. After a 1-0 home defeat to promotion rivals Sheffield United last weekend, Bielsa’s men sit 3rd in the Sky Bet Championship table, one point off the Blades. This is likely to bitter-sweet for Leeds fans, as Gomez would have been a tremendous signing for the Yorkshire club. 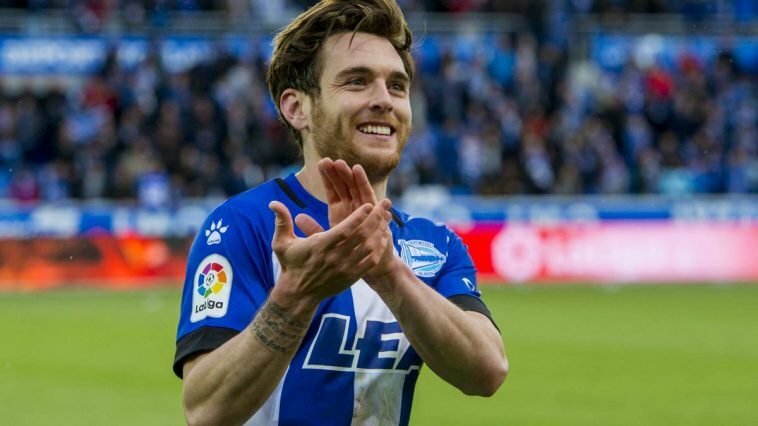 He is international pedigree and is a player who contributed to a lot of goals for Alaves at the start of the season, and would have fit seamlessly into Bielsa’s plans. Bielsa may live to rue not signing Gomez, however it seems as if the prospect of re-joining Bilbao meant a lot to the winger, so there is little Leeds could have done.